and I thought it would be fun to share a few things with you! I have also shared a Few of My Favorite Things...in the Kitchen HERE. 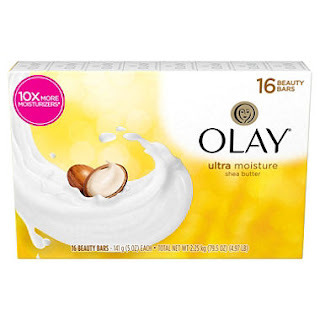 Oil of Olay - I have been a long-time fan of moisturizing soaps, such as Oil of Olay, Dove, or Caress. I like how they leave your skin feeling soft and silky. Joico Color Endure Violet Sulfate-Free Shampoo - Now that my hair has gone gray, it tends to get a little yellow or brassy, so I'm always on the look-out for a good shampoo that not only treats the brassiness but also leaves my hair soft and silky. 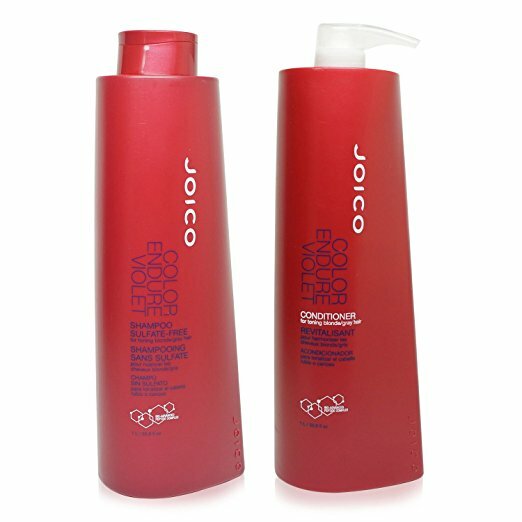 I previously used Jhirmack's Silver Plus Shampoo, but then found this one by Joico that is sulfate-free. 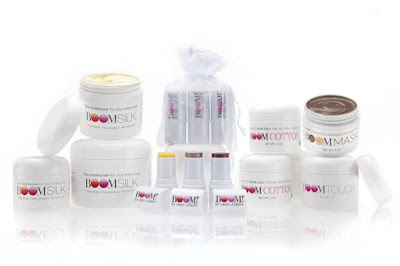 BOOMsilk by Cindy Joseph - I have been using this face moisturizer for a couple of years and really love the natural ingredients in it. I have never used much makeup, and I like using the BOOMsticks for moisturizing color for my lips, cheeks, and eyes. No-Crack Lavender Hand Cream at Duluth Trading Co. - This hand cream is the best at keeping my hands soft without leaving them greasy. 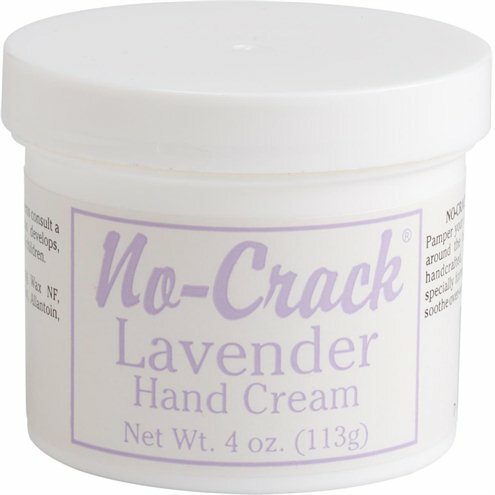 In the winter months when my fingers become dry and cracked, I treat my hands to this cream. It's wonderful, as is the lavender scent. I've tried to find it at other vendors, but Duluth Trading Co has been the only place I've been able to find it. Bath and Body Works Bubble Bath - Although it is getting harder to find, I prefer this bubble bath over many others. Such lovely scents and makes wonderful bubbles. Christopher and Banks Satin Trimmed Knit Tops - I love shopping at Christopher and Banks and I have a full selection of satin-trimmed knit tops in my closet, ranging from sleeveless to elbow-length to long sleeved. I like the conservative neckline, the comfortable fit, and the many colors offered each season. 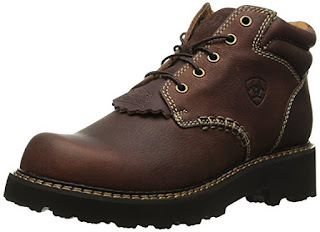 Ariat Canyon Boots - I'm not the kind of gal who owns a lot of shoes. In fact, I own very few, but one of my favorite pairs is this boot by Ariat. I have been buying this same boot for years. 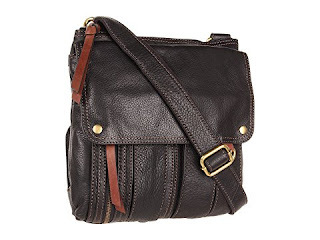 I love that I can wear it in all seasons, and it looks great with jeans. 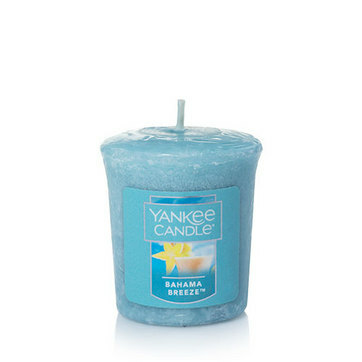 Yankee Candles - Love these candles, and usually buy as a votive or in a jar. I use candles in my bathroom, kitchen, and living room. They make a house so warm and cozy. 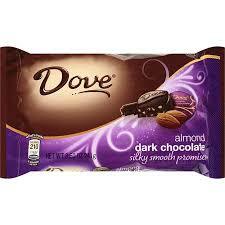 Dove Dark Chocolate - I'm a huge fan of dark chocolate, and while I like many kinds, my go-to favorite has always been Dove. It's so smooth and delicious. I like the kind with almonds, but also peanut butter and raspberry, when it's available. The inside message is an added treat as well! 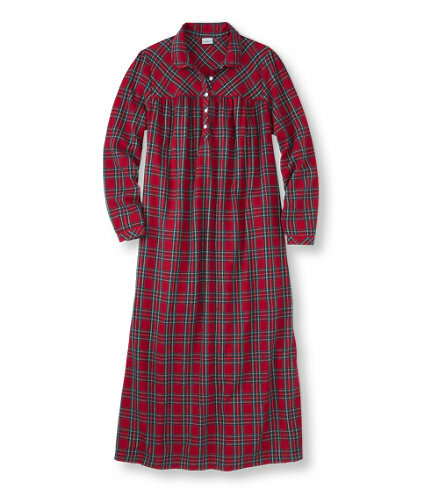 Flannel Shirts, Pajamas, and Sheets - In the cold winter, there is nothing better than the feel of soft flannel against your skin. In the winter, you will see me wearing lots of flannel. Cross Pens - When I journal or write letters, I like to use a fine writing pen. My favorite tends to be Cross Pens, and I prefer a medium to fine ballpoint. So there you have a dozen of my favorite things. Have a wonderful Valentine's Day and enjoy the moments . . . .